The Superintendent's Combo is the United States Naval Academy Band's jazz combo designated to support the many social events hosted by the Superintendent of the United States Naval Academy. The group regularly performs for local military officials and visiting dignitaries from around the globe. 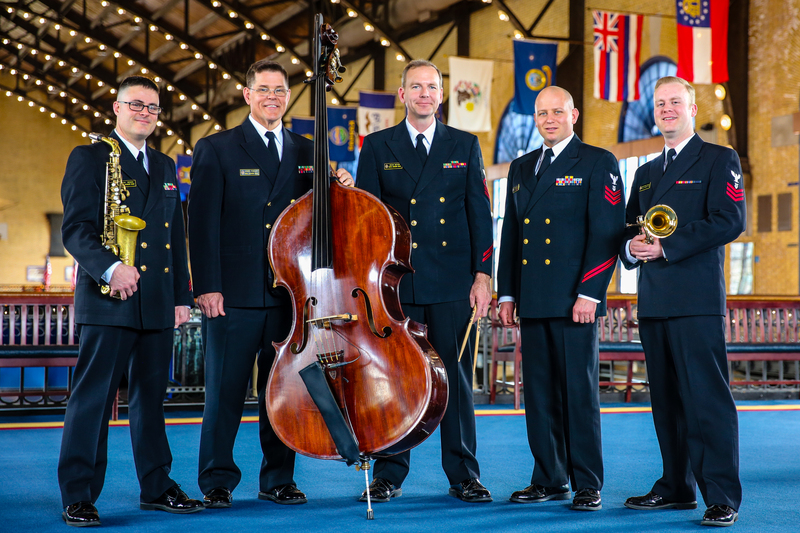 Under the direction of Senior Chief Musician James Fowler, the Superintendent's Combo has become one of the most sought-after ensembles in the Naval Academy Band for concerts and clinics at schools throughout the region.